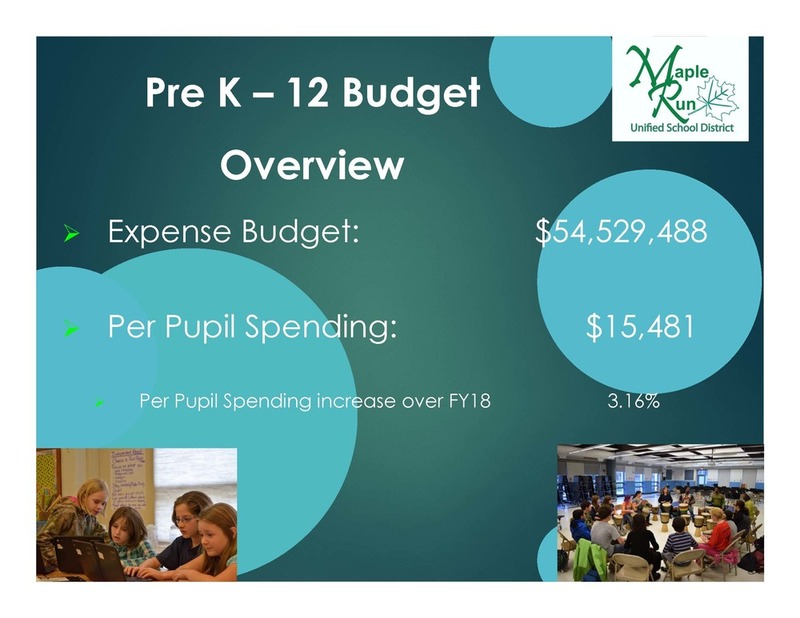 MRUSD Held it's budget information hearing last night, Feb. 28. There was good discussion, and many questions were answered. Something to consider as you look at the summary of expenses is that many of the line items that are up this year includes salaries and benefits. Salaries and benefits are nearly 90% of the total increase. Watch the meeting on Northwest Access TV.